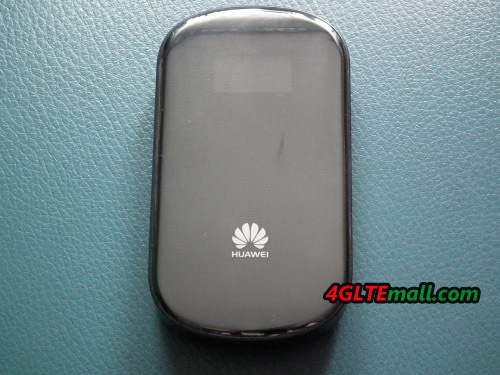 The Huawei E587 Mobile WiFi Hotspot is a USB and Wi-Fi modem. The compact device is fully plug and play, and installs itself when connected via USB cable to a computer or laptop is connected. 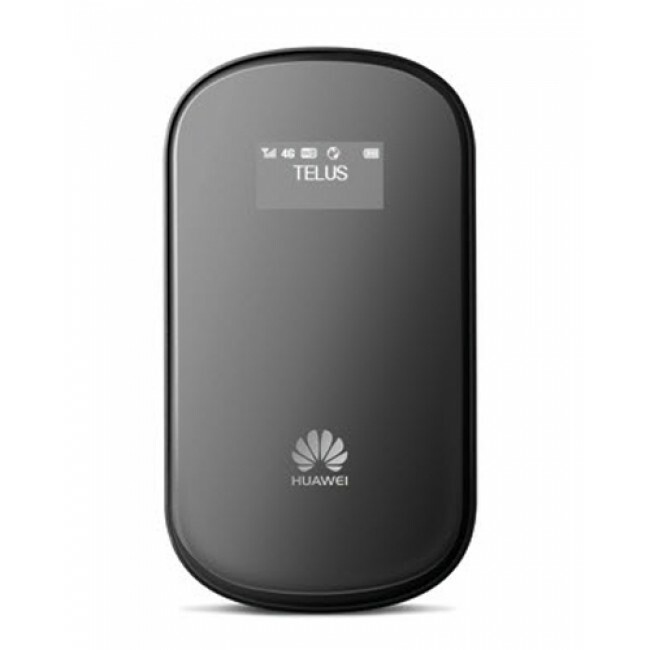 The E587 is unlocked and use with almost all networks. 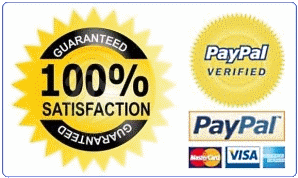 As for those who download large files from the Internet, the E587 an ideal solution. 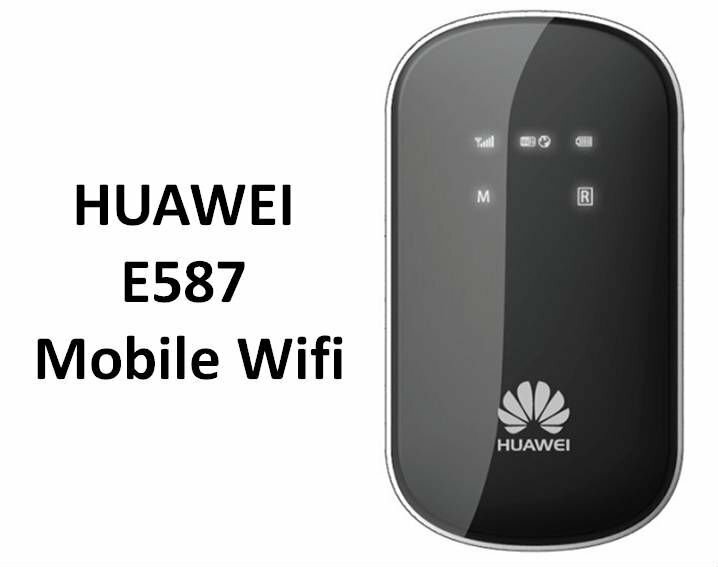 Once the E587 Wi-Fi connection is configured via a PC, five computers, laptops, Ipad and other Wi-Fi devices simultaneously connect to the Huawei E587 and simultaneously use a mobile internet connection based on HSPA+. 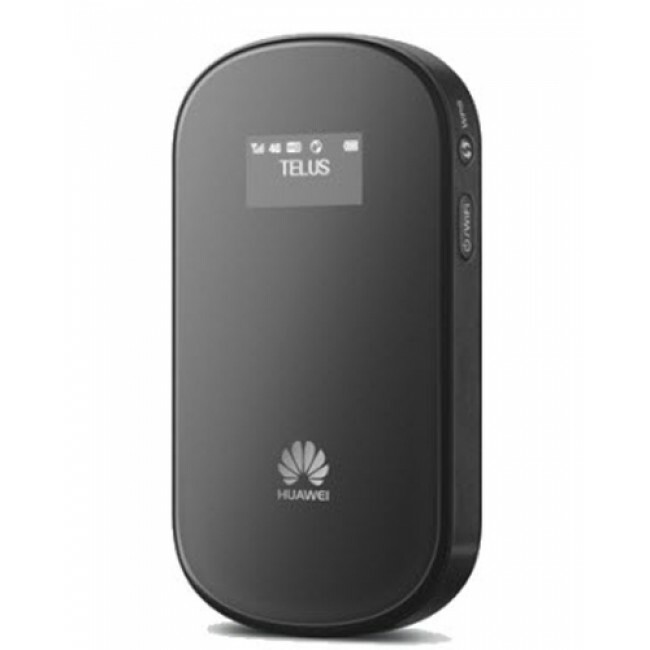 Of course it is also possible the Wi-Fi feature off and the Huawei E587 as a USB modem for a laptop or computer. 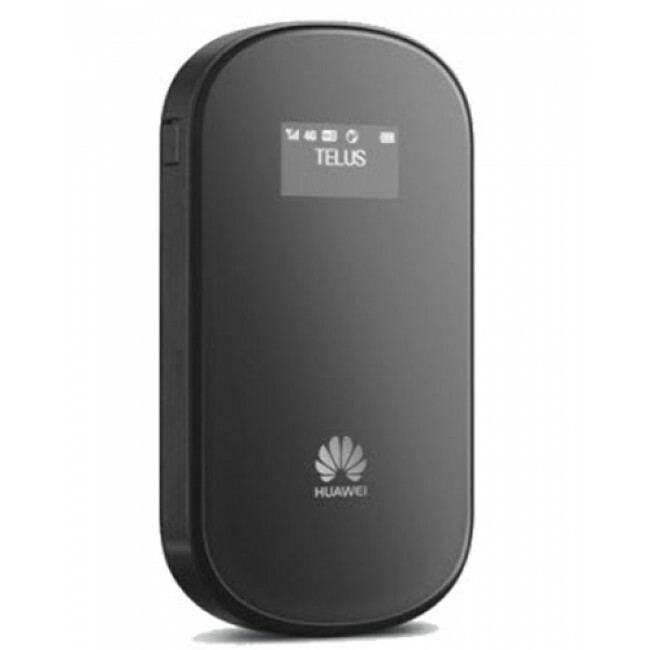 The Wi-Fi hotspot feature can be easily configured and secured by means of a user-friendly interface. Because the E587 have access to an internal WiFi and UMTS "high gain" antenna, you get the most out of the available networks. 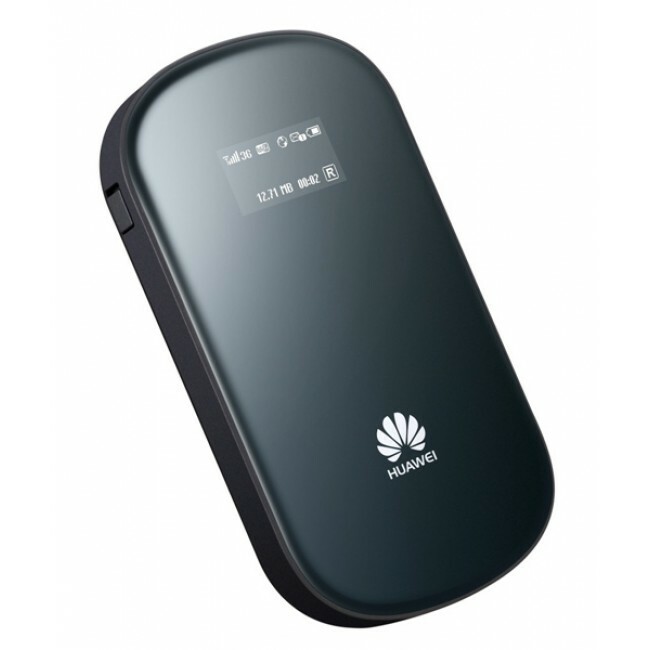 The Huawei E587 offers data speeds up to 43.2 Mbps download and 5.76 Mbps upload for 3G networks with HSDPA and HSUPA support. The internal network provides thanks to its Wi-Fi b / g / n functionality data rates up to 540 Mbps. 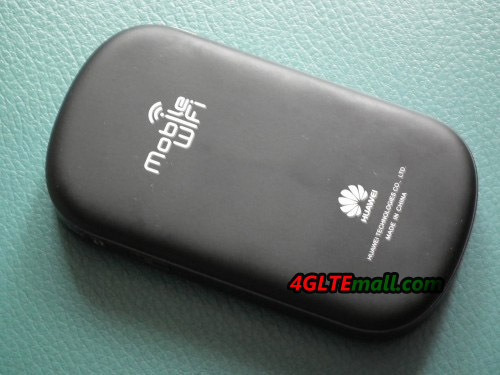 The Huawei E587 is equipped with a lithium battery. This allows the modem to 4.5 hours without power charge as Wi-Fi hotspot for multiple computers. The status of the modem and the connection could be read directly from the OLED display. 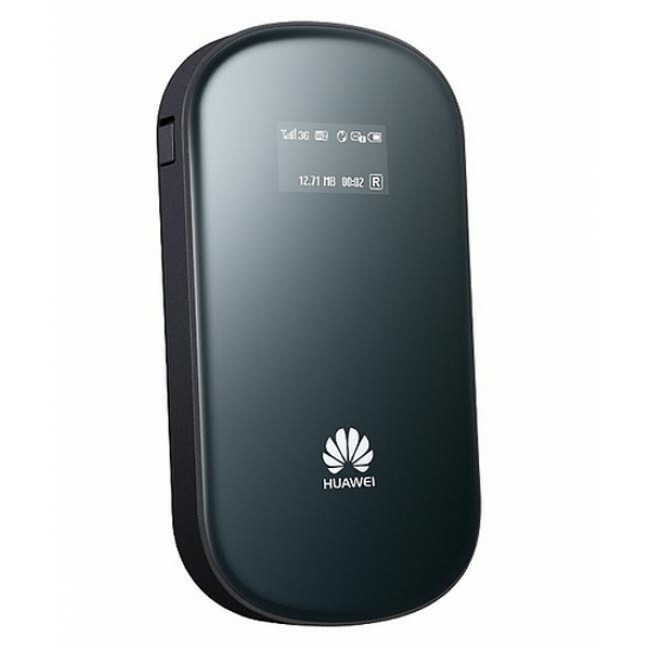 The Huawei E587 is compatible with virtually all types of computers and laptops and supported including Windows XP, Windows Vista, Windows 7 and Mac OS 10.5-10.7. * Connecting to users with "one-touch". * Charging during use. A charged battery lasts about 4.5 hours. * Powerful antenna with an effective range of 7 meters. The Web Management Console Plug and Play installed when the Mi-Fi for the first time connected. The MI-FI can be managed through an easy-to-use web interface. The language of the interface, including English and Chinese, is adjustable. The Mi-Fi is supplied in a sealed box. 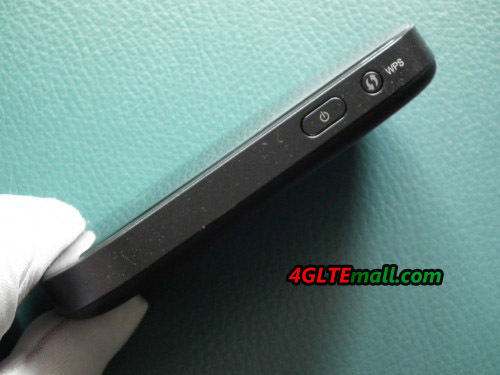 After receiving one opens the device, it stops the data card, battery and possibly the micro SD card into the appropriate slot. After closing the device, this means the USB cable to a computer with Wi-Fi hung. After the Web Management Console is installed, you can configure the Mi-Fi for use. The Mi-Fi is also charged. 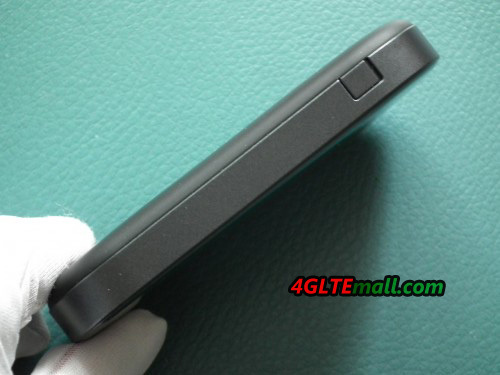 After the Mi-Fi is set to be launched for use and one has access to a powerful mobile network. Connect to Wi-Fi devices can be done from the device itself or via the Wi-Fi Protected Setup button WPS.